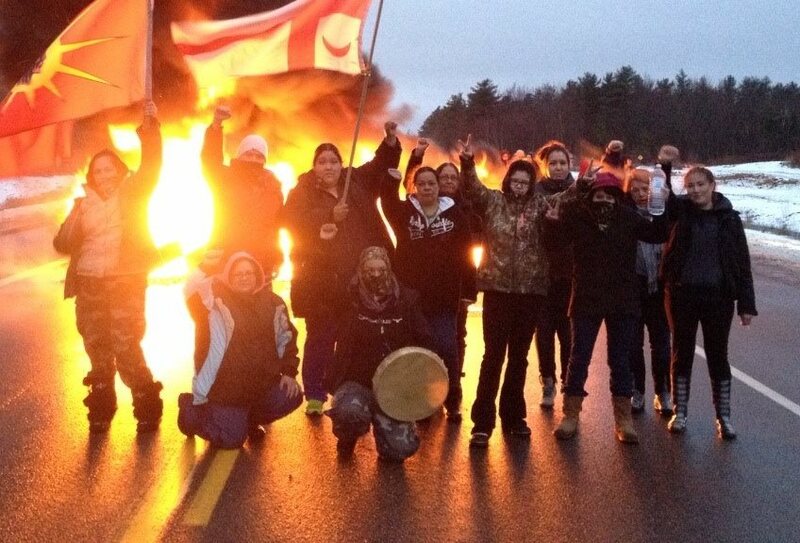 Mi’kmaq women warriors at a tire fire blockade on Hwy 11, New Brunswick, Dec 2, 2013. 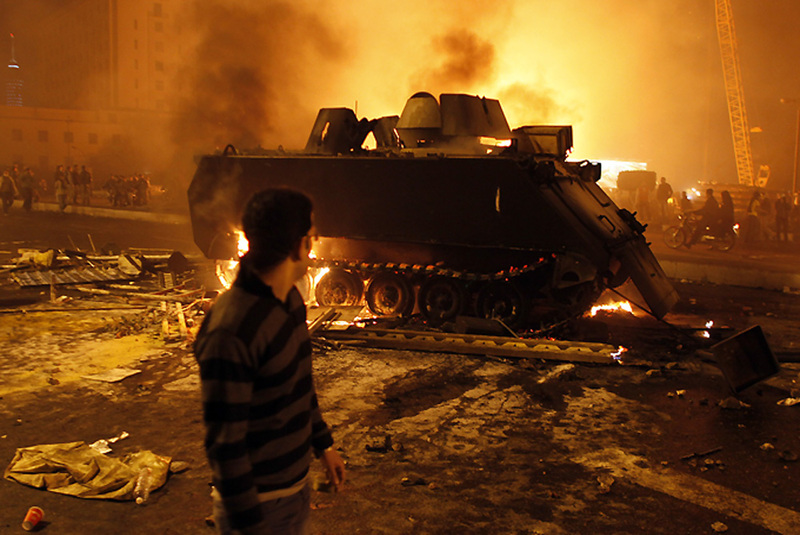 A burned out armoured personnel carrier in Cairo, Egypt, January 2013. 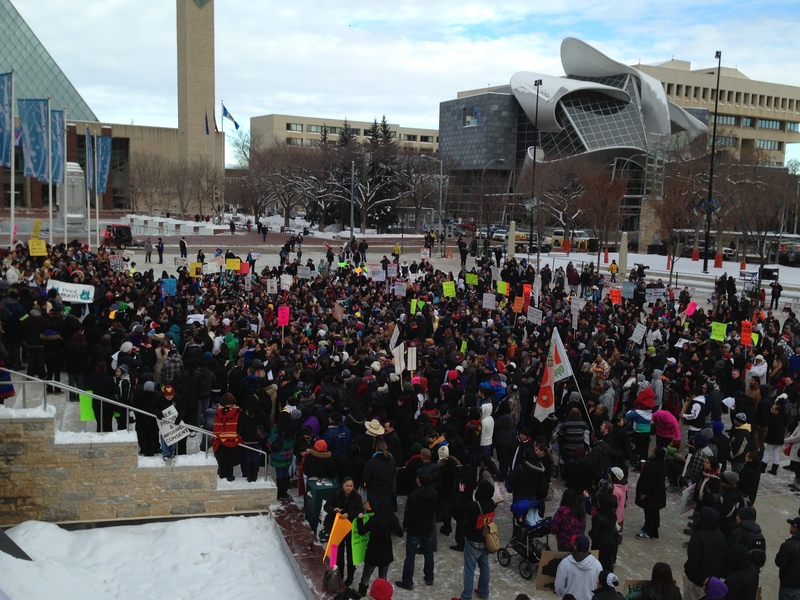 INM rally in Ottawa on Dec 10, 2012. 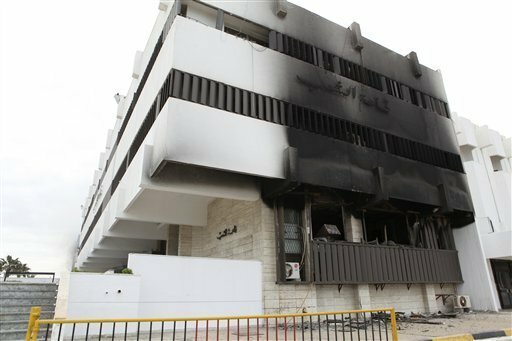 Burned out government building in Libya during “Arab Spring” protests. Posted on December 31, 2013, in Counter-Insurgency and tagged counter-insurgency, counter-insurgency against social movements, countering social movements, social control, Stratfor. Bookmark the permalink. 3 Comments. Reblogged this on The Uncontrollable Ones.